2. The changes on material,colors,shape are available. 2. The quality inspector will check the product quality before delivery. 3. All products meet environmental requirements, experienced team can provide professional business solutions. 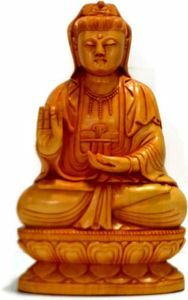 This buddha statue have artistic carved details on all sides Buddha is known to heal inner and outer sickness and symbol of bringing luck & prosperity. We personally look after that the companies which are supplying us raw-material maintain high standards of working and do not use child labor . As the environmental issues are concerned, we never use any products where animals are harmed. Beautiful Table Top Message Sign Showpiece "Believe"
China Manufacturers Super Cheap Birchen Ice Cream Stick Showpiece All materials of the sticks are from the natural birch wood. 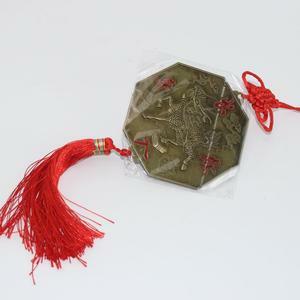 We can guarantee the quality, non-toxic and tasteless, it&rsquo;s green pollution free products. Don&rsquo;t worry about the stick for kids,we have round edge one. Model Cap (mm) Plug (mm) Weight (g) Fit bottleneck (mm) TBW20 Customize &Phi; 20/19 *19.4 &Phi;18.5 Supply bottle stopper wine stopper synthetic cork TBW20 Wooden cap synthetic cork wine bottle stopper TBW20 Model TBW20 Cap (mm) Customize Plug (mm): &Phi;20*19.4 Fit bottleneck (mm): &Phi;18.5 For more information please inquiry staff from Top Cork(Ruian) Co., Ltd. 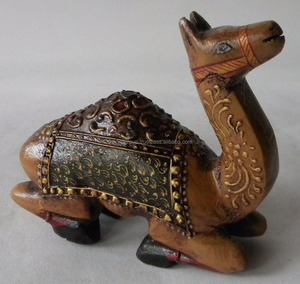 It is beautiful hand carved single wooden hand painted red camel shape iron head showpiece used in decoration of home. 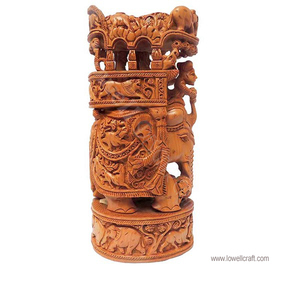 We are having huge varities of beautiful wooden decorative showpiece. We are manufacture and exporter of Indian wooden decorative showpiece. &bull; Material: Wood, Finish: Natural wood finish makes a combination of Paintings gives elegant &beautiful Hand Carving Wooden Elephant for Home D&eacute;cor. 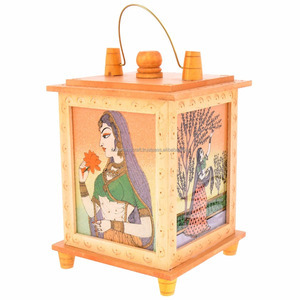 &bull; This has been handcrafted by the artisans from Rajasthan made in India. All the products offered by us are designed and developed in adherence with the international quality standards using qualitative raw-material. 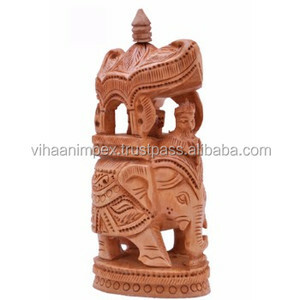 It is beautiful hand carved single wooden hand painted red elephant shape iron head showpiece used in decoration of home. We are having huge varities of beautiful wooden decorative showpiece. We are manufacture and exporter of Indian wooden decorative showpiece. 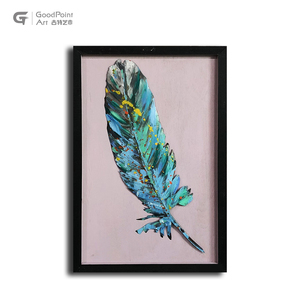 Alibaba.com offers 169 wooden showpieces products. About 28% of these are wood crafts, 20% are carving crafts, and 19% are antique imitation crafts. 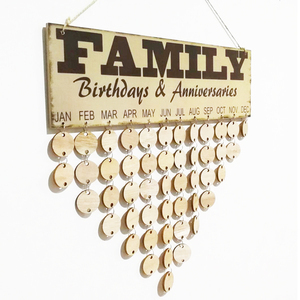 A wide variety of wooden showpieces options are available to you, such as wood, metal. You can also choose from sandalwood, teak, and other home decor. As well as from animal, love, and flower. And whether wooden showpieces is home decoration, wedding decoration & gift, or art & collectible. There are 153 wooden showpieces suppliers, mainly located in Asia. The top supplying countries are India, China (Mainland), and Pakistan, which supply 71%, 26%, and 1% of wooden showpieces respectively. Wooden showpieces products are most popular in Domestic Market, North America, and Western Europe. You can ensure product safety by selecting from certified suppliers, including 19 with Other, 6 with ISO9001 certification.